MOVE YOUR BODY MORE AND EAT THE FOODS YOU KNOW YOU SHOULD BE EATING! Hey moms! CONGRATS on your pregnancy. You have an amazing journey in front of you. The next 9 months are going to be super slow but also fly by faster than anything you ever thought possible. Trust me, I know. 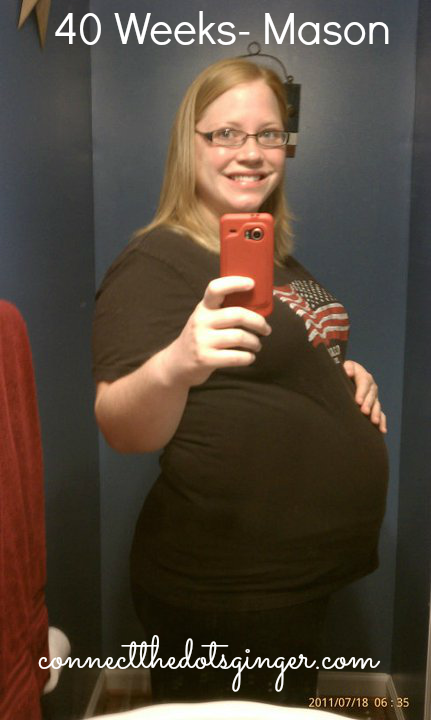 I am currently 40 weeks and 6 days pregnant. Just waiting for our little girl to decide that she is ready to come out! Yes, I am overdue by almost one week. Thankfully, I am scheduled for an induction tomorrow because I AM READY to meet our sweet little Elyse! 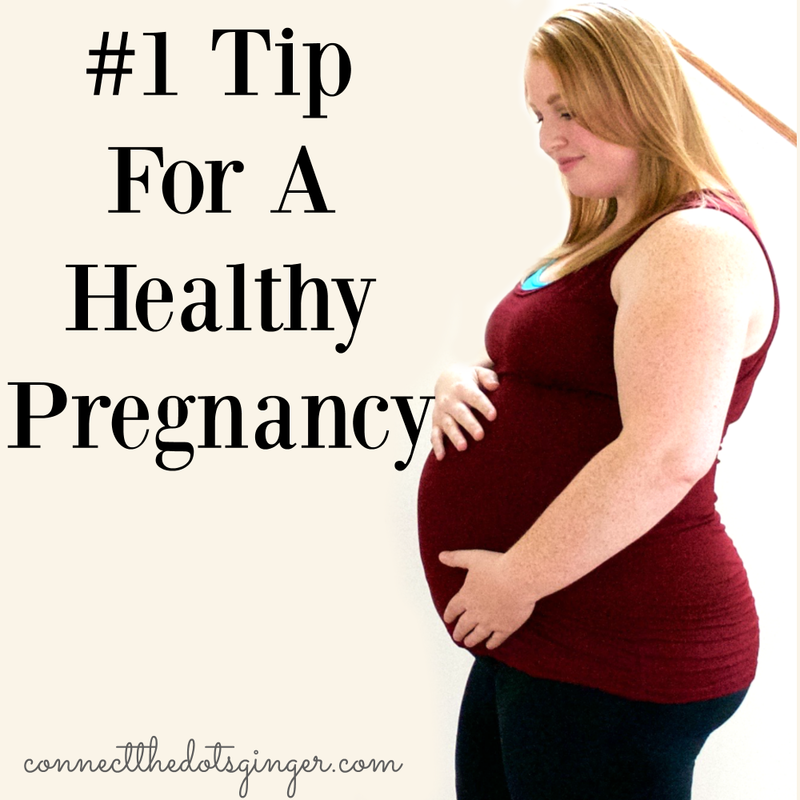 Looking at the next 9 months you have heard all the stories from your friends about how much they went through while pregnant and even how much they gained while pregnant and you are determined to do better. I want you to know that IT IS POSSIBLE TO CONTROL YOUR WEIGHT GAIN WHILE PREGNANT. I have proven it! I have had a fit and healthy plus size pregnancy! This is my 3rd full term pregnancy, (my 6th pregnancy total). With my first, I didn't exercise, or rarely did, and ate whatever I wanted because I WAS FINALLY PREGNANT after 8 years of TRYING AND FERTILITY TREATMENTS! And I KNEW that I would lose all the baby weight I gained just from breastfeeding because all of my friends did and my sister in law, wow she lost 75 pounds just from breastfeeding. Well, I was wrong! I gained 55 pounds with Mason. I weighed a total of 255 pounds. The day after I had him I was down 16 pounds and there I stayed for 10 months until I seriously made changes to what I ate, then I started to lose weight. With #2, Collin, I was determined to not gain as much. I had gone through two miscarriages at that point and had gained some weight back from after losing it with Mason. 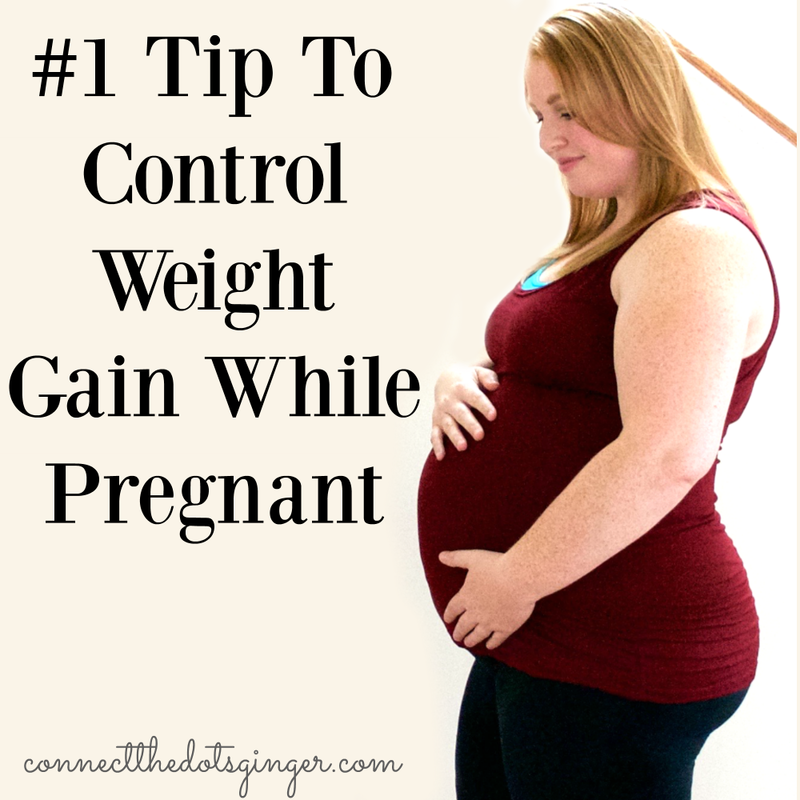 I was starting out 27 pounds heavier with #2 than with #1 (food became my comfort during my miscarriages). Just before I got pregnant though, I started exercising again, and running in races, and even signed up for my first half marathon. And I always said, "Come hell or high water, pregnant or not, I am running that half marathon!" So just after my 4th race I found out I was pregnant with Collin. 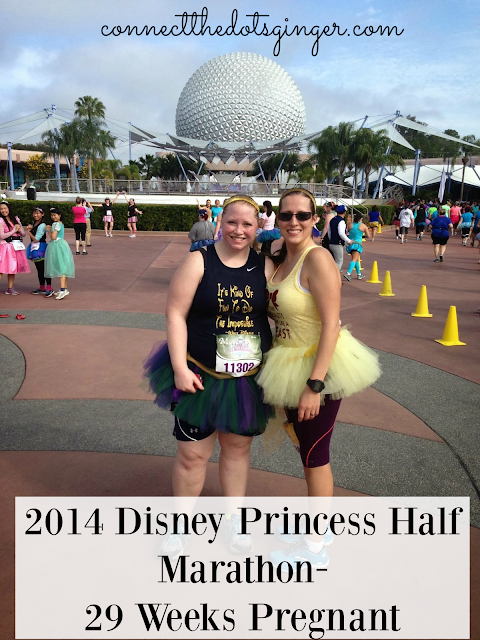 I continued running and training for my half marathon and completed it at 29 weeks pregnant. Then stopped running at 30 weeks because I WAS DONE! TIRED! 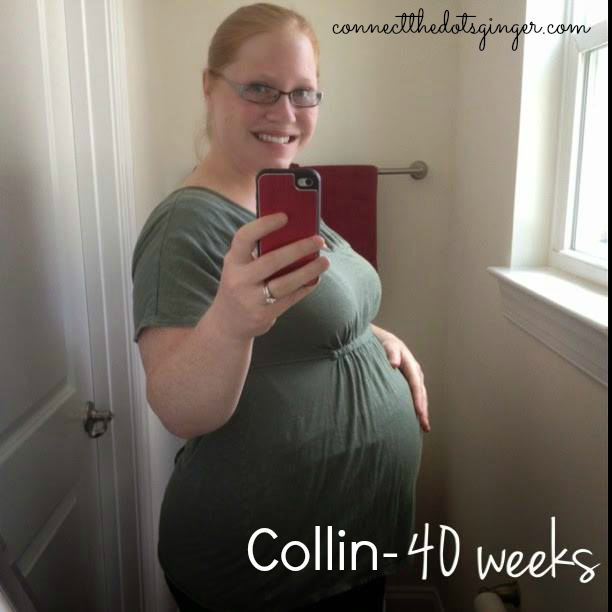 I ended my pregnancy with Collin at the EXACT same weight I had given birth to Mason. And the day after I had him I again lost 16 pounds and was stuck at 239 for forever. After yet another devastating miscarriage at 14 weeks along that almost took my life, battle with deep depression I again was back at my 255 pounds. And then I found my answer. I finally found a program that incorporated only 30 minutes of exercise but the most important thing...IT TAUGHT ME HOW TO LOOK AT FOOD IN A WHOLE NEW WAY! No more cutting calories, no more restricting food groups. NO MORE Denying me sweets and treats. I finally found the key that worked for me. I lost 20 pounds in just 5 months. And then I got pregnant again! I was determined to continue eating the same way through my pregnancy and still exercise only 30 minutes 5 days a week. Now at the end of my pregnancy I have only gained 26 pounds. Less than both pregnancies. Even though I am ending 9 pounds heavier at 264. I have worked really hard to control my weight gain. Keep it steady and this is how! MY #1 TIP TO HAVE A HEALTHY PREGNANCY IS ALL MOVING YOUR BODY AND CONTROLLING THOSE CRAVINGS! GONE are the days of eating for 2. Or eating whatever sweets your heart desires. With so many processed foods and chemicals found in most boxed foods, and our favorite sweets, it is just better in the end to just SAY NO! And feed yourself the good stuff your body wants and needs. And here is the crazy thing. When you are feeding your body what it needs, you won't want the sweets and treats! I am feeding my body 6 cups of veggies a day, Protein, fruits, carbs (yes even carbs! ), and healthy fats. CHECK IT OUT HERE. What you'll get: year membership with access to over 600 separate workouts, including an entire portal just for ACTIVE MATERNITY! Meal plans, recipes, healthy cooking shows, trainer tips and ME as your coach and mentor and virtual personal trainer! I promise you, I wouldn't share this if it didn't work for me. 26 pounds. I have only gained 26 pounds this pregnancy. I feel great. I have stayed active and I know that I will lose the weight after I have Elyse because I finally found the one thing that actually makes sense to me. That actually makes it fun. AND IS SO EASY TO FOLLOW AND MOMMY PROOF! I would love to help you have a safe, healthy and fit pregnancy. ** Check out my 1 week postpartum bump (or lack thereof) update! CLICK HERE!